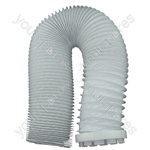 We have a fantastic selection of Tumble Dryer and Spin Dryer Hoses for manufacturers including Ariston, Beko, Bendix, Bosch and Creda. 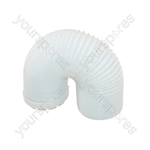 Genuine spare part suitable for selected Philco tumble dryers and spin dryers. 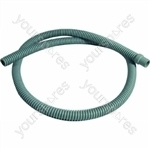 Genuine spare part suitable for selected Creda and Electra tumble dryers and spin dryers. Genuine spare part suitable for selected Creda, Indesit and Hotpoint tumble dryers and spin dryers. 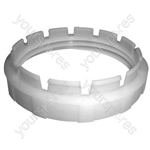 Genuine spare part suitable for selected Crosslee tumble dryers and spin dryers.